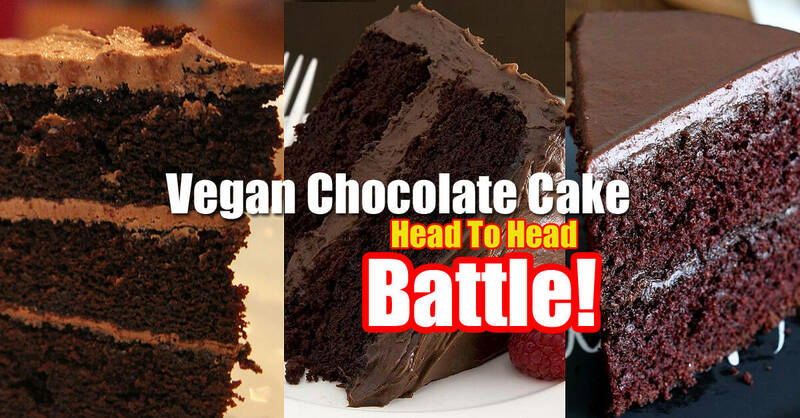 Vegan Chocolate Cake Battle - What Is The Best Vegan Chocolate Cake Recipe? 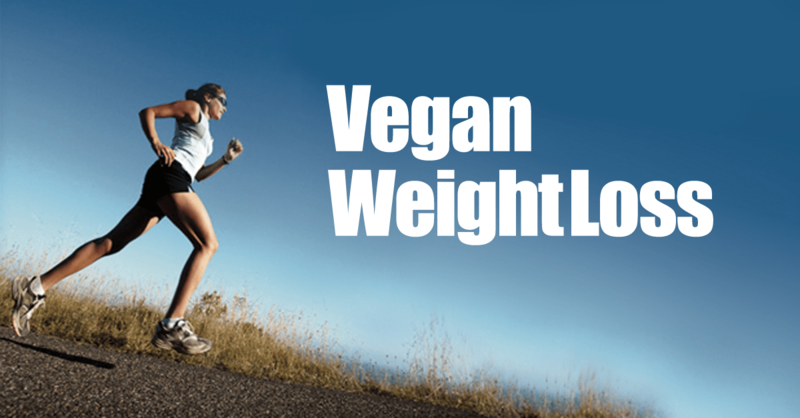 Vegan Chocolate Cake Battle – What Is The Best Vegan Chocolate Cake Recipe? Only the most dedicated and seriously twisted chocolate cake lovers would click through to this page. 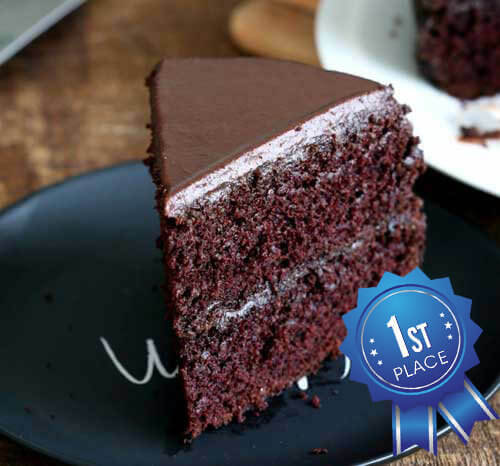 If you are here, welcome to our ranks fellow chocolate cake lover! It’s time to reveal our winner. Just a brief recap of the previous two finalists in case you made it to this page first by mistake. 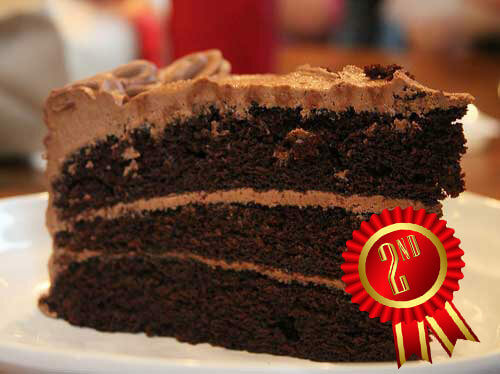 Coming in 3rd in our vegan chocolate cake battle was a delicious cake from The Spruce. The Dairy-Free Rich Chocolate Cake recipe didn’t win but it’s definitely delicious. Coming in 2nd in our contest is a cake that could have easily won. 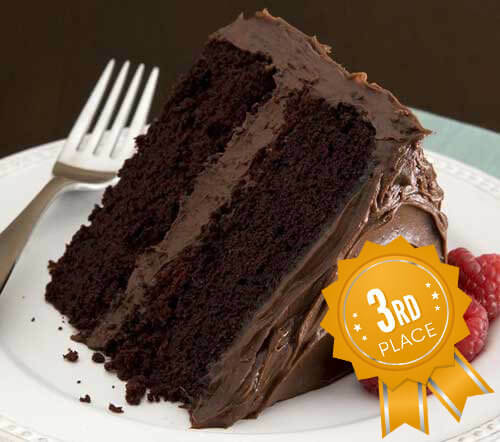 Basically it was just one tiny difference between it and our winner than landed it in the 2nd place spot in our chocolate cake battle. The Ultimate Vegan Chocolate Cake is certainly worthy of it’s name. That brings us to our winner. 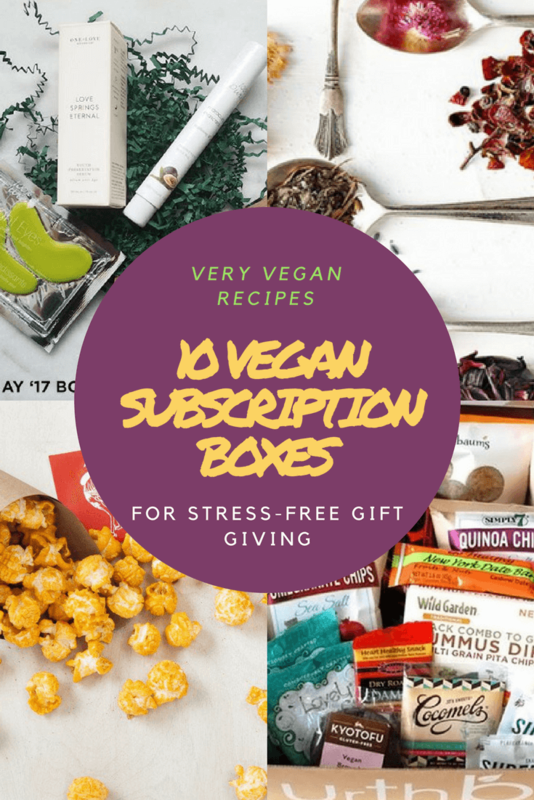 What is our favorite vegan chocolate cake recipe that we made this past week? Who takes top honors? What cake really made us flip our lids? Here is your winner! Oh hello there beautiful chocolate cake of my dreams. Where have you been all my life! This cake recipe is simply amazing. 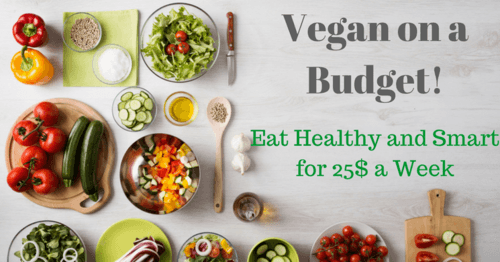 If you are not familiar with Vegan Richa, this cake is a great introduction to her work. You probably don’t have to make this cake and taste it to know what put it over the top for us. It’s right there in the name of the cake. That chocolate peanut butter ganache is incredible. Like mind blowing amazing. It put this recipe over the top! There really aren’t any cons for this amazing vegan chocolate cake recipe. It is relatively easy to make. Even the ganache frosting. Anyone can do it. And it beats the other cakes in flavor and texture hands down. I know it may not be fair to judge an unhealthy dessert on the ingredients but I’m pretty serious about fake butters and hydrogenated vegetable oils. That’s the other reason this cake wins hands down. 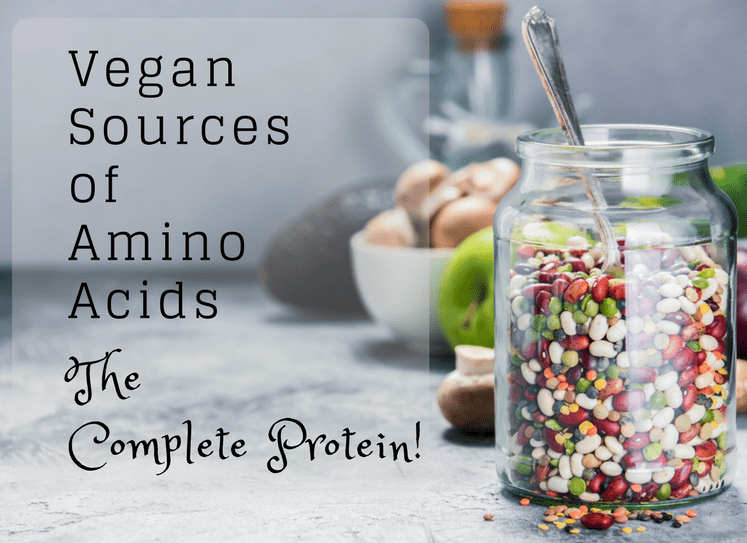 Getting the healthy fats from things like non-dairy milk and peanut butter really sets it apart in our book. We know desserts aren’t necessarily healthy but why make them worse. You can do it with healthy ingredients as this recipe shows. A big hat tip to Vegan Richa for this amazing vegan chocolate cake recipe. 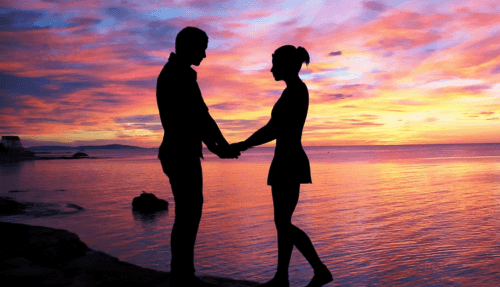 You can get it by clicking here.